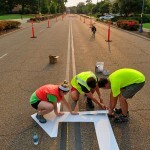 The goal of the Pathways project is to diversify and increase transportation and recreation opportunities in Oxford by creating an interconnected grid of bike lanes, pedestrian sidewalks and multi-use paths. The LOU Pathways Commission meets the third Monday of the month at 5:00 pm in the downstairs conference room of City Hall. To learn more, click here. 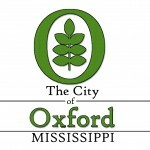 In February 2015, the City of Oxford adopted a resolution to its existing complete streets policy, adopted in 2011. Access the policy here. 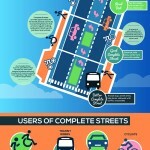 By adopting this policy, the city recognizes its dedication to ensuring all users of the road (pedestrians, cyclists, motorists, etc.) travel safely. 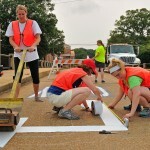 Since this resolution was adopted, two complete streets pop-up projects have been implemented. 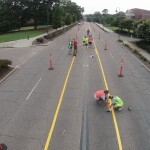 The first was on University Avenue in July 2015, and the second is currently being implemented on Gertrude Ford Boulevard.